VICTORY SHOP There are 59 products. The Custom Hemet is a stylish new version of an open-face helmet. It offers great protection and coverage, and it has a comfortable interior with removable, washable cheek pads. 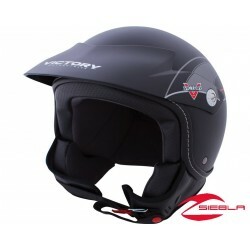 This Shortie Helmet features great style and extended coverage for a great fit and reliable protection. Here is a must-have staple of every Victory Motorcycle® rider’s wardrobe: The Black Logo Color Badge T-Shirt. It’s an all-cotton T-shirt that is ultra-comfortable and has the Victory® badge on the front in multiple colors. Here is a must-have staple of every Victory Motorcycle® rider’s wardrobe: The Gray Logo Color Badge T-Shirt. It’s an all-cotton T-shirt that is ultra-comfortable and has the Victory® badge on the front in multiple colors. Here is a must-have staple of every Victory Motorcycle® rider’s wardrobe: The White Logo Color Badge T-Shirt. It’s an all-cotton T-shirt that is ultra-comfortable and has the Victory® badge on the front in multiple colors. Add this Brand Zip Thru to your “must have” list. 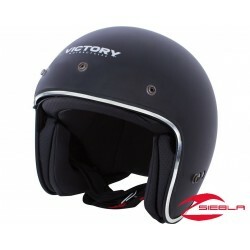 It is ultra-soft and comfortable, stylish, and features bold Victory branding. 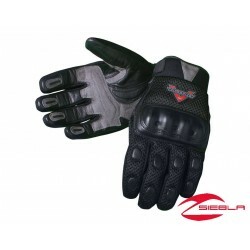 A leather and nylon glove with integrated knuckle protection. Provides complete protection in heavy weather. Touchscreen forefinger and thumb panels allow smart phone use.